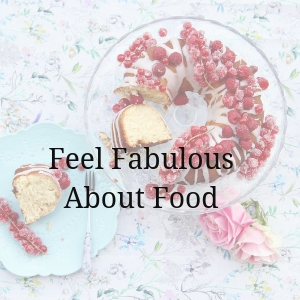 Eat With Knowledge is on a mission to help all people feel fabulous about food. 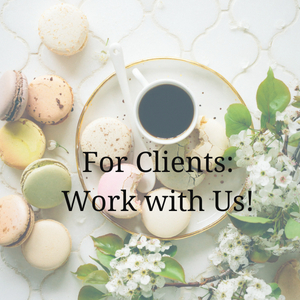 We are passionate about helping clients recover from eating disorders and disordered eating, and also teaching other professionals how to do this work. 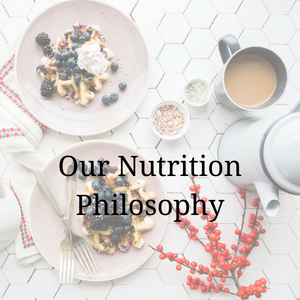 Our specialization is intuitive eating, combining a person’s individual needs with the latest nutrition education and research on health and well-being. Our approach to health and nutrition is weight-inclusive, and will always focus on finding peace and balance with food and exercise. We believe that people of all shapes and sizes deserve respectful care. We work to analyze eating habits together and make changes depending on what you’re ready and willing to do. As a supportive member of your healthcare team, we work with other professionals if needed (such as doctors, therapists, psychiatrists, coaches and trainers). Do you fnd yourself binge eating or overeating and not sure why? Jennifer McGurk, RDN, CDN, CDE, CEDRD-S is the owner of Eat With Knowledge in Nyack, NY. Jennifer is passionate about training other dietitians on a KNOWledgeable Eating approach to health and well being, which includes education on disordered eating and eating disorders, intuitive eating and exercise, and positive body image. The Pursuing Private Practice Programs are for clinicians, dietitians and other health professionals. 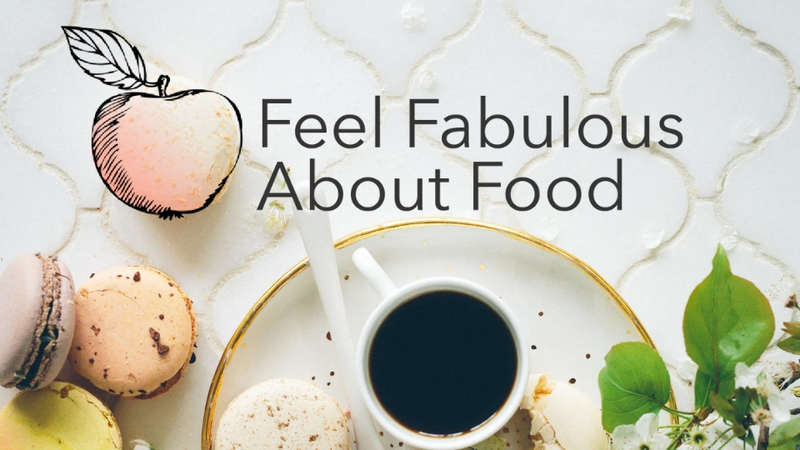 Want to ditch dieting and feel fabulous about food? Download this FREE resource & get in tune with your hunger and fullness. Learn more about our NEW Intuitive Eating Course!